2, Opp Times Square Sector-2, Central Spine, Vidhyadhar Nagar, Jaipur-302023 ( Raj.) INDIA. 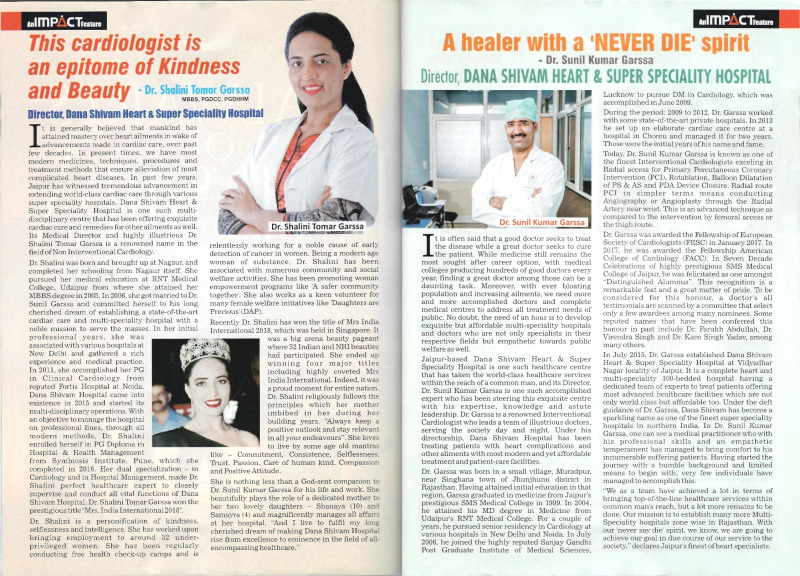 Dana Shivam Heart & Super Speciality Hospital © 2018. All right reserved.